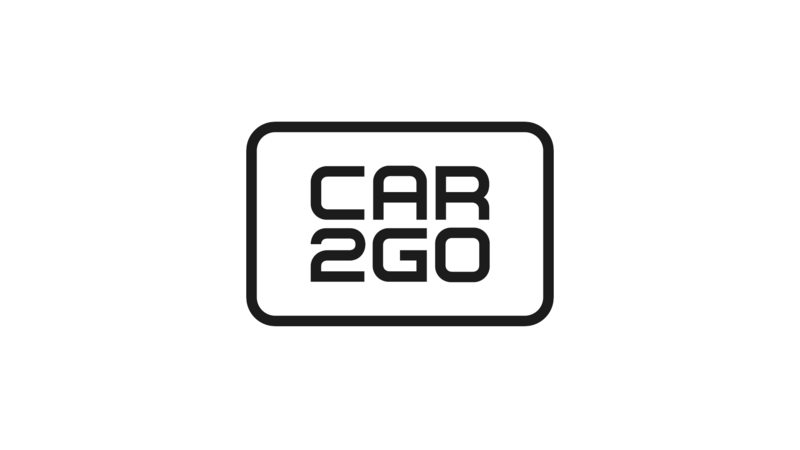 The only car2go show room in the world is located at Mercedes Platz. The show room is presenting the brand but is also an info point for customers. Newest trends and stylish outfits. 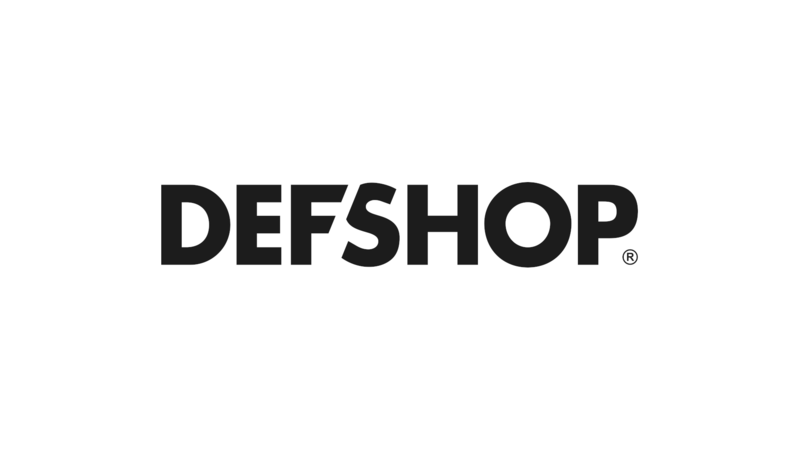 Urban streetwear and hip-hop fashion - variety is the magic word at DefShop. The Eisbären Warrior Team Store at Mercedes Platz presents the merchandising concept of the 7th time DEL champion. 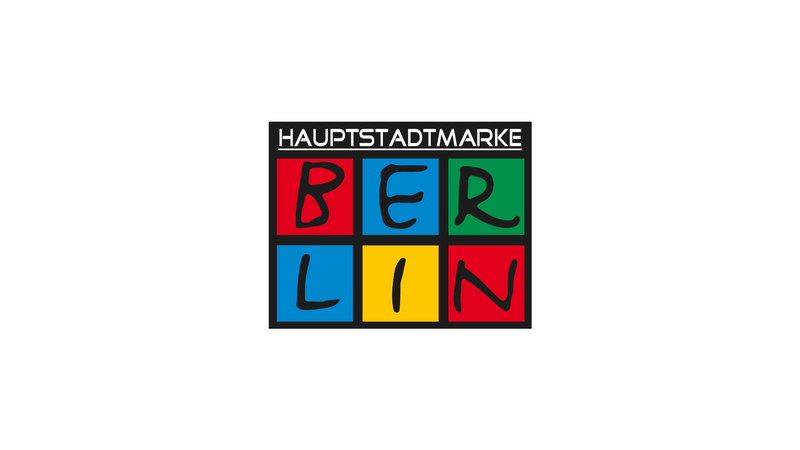 The capital trademark BERLIN opens up the „The Wall Store BERLIN“ at Mercedes Platz right across from the Eastside Gallery.